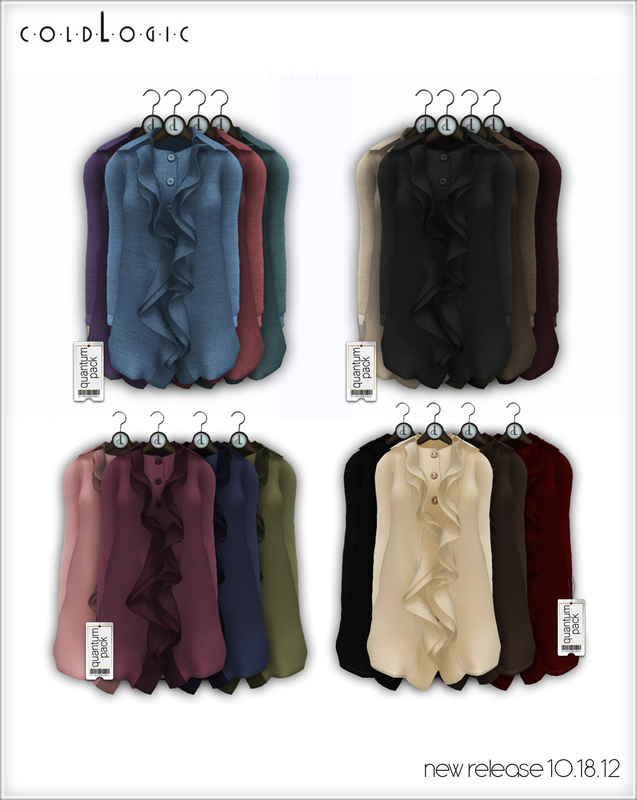 With Spring around the corner we’re all a little guilty of wanting to be the first flowers to bloom and bring bright popping colours to the world. 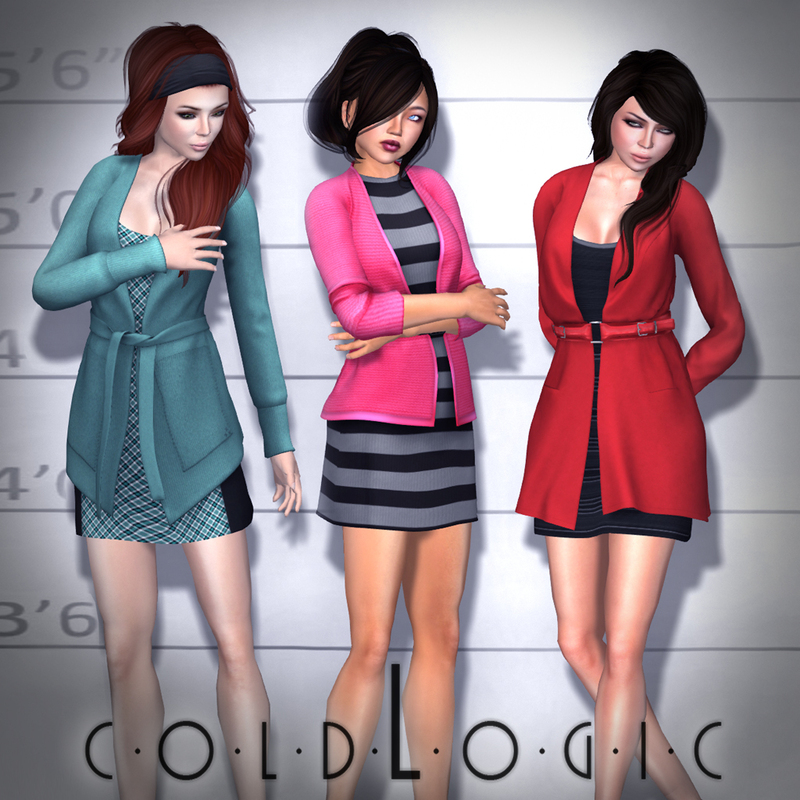 We at coldLogic are happy to bring vibrancy back to your world after a long cold winter with these stunning cardigan + dress combinations, all finished with a detailed belt. 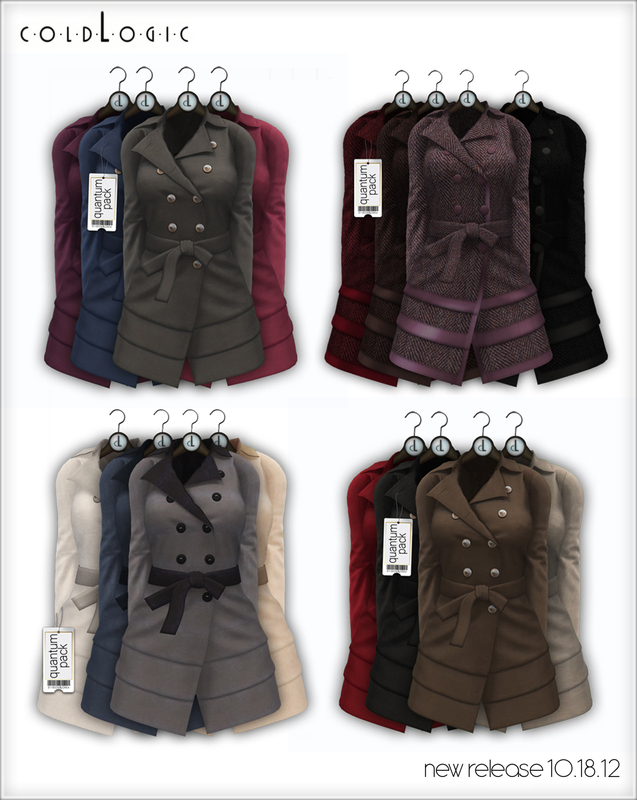 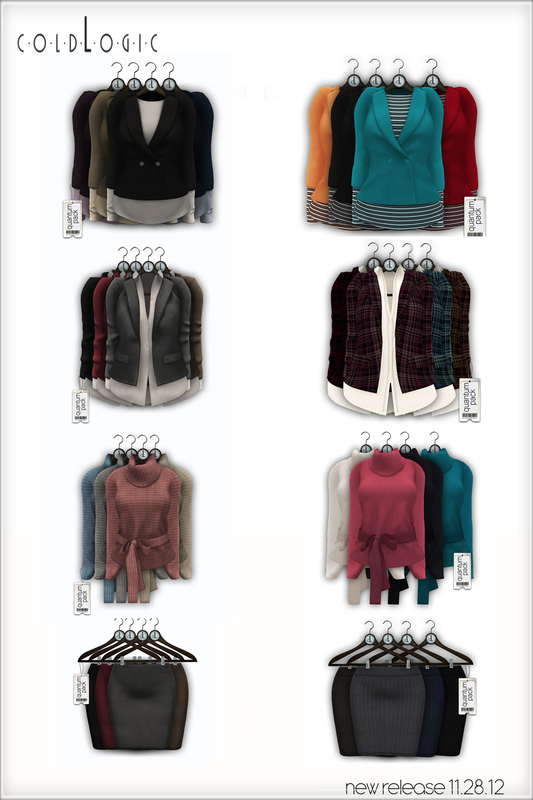 Each cardigan can be worn with or without the dress, check them out now – in store and on the marketplace! 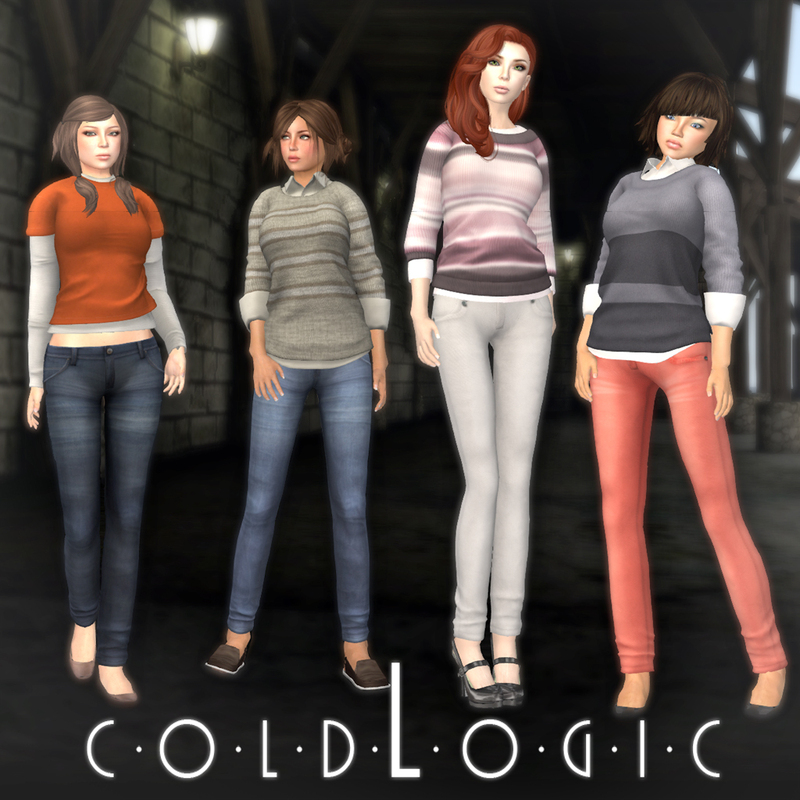 Happy Hallowednesday! 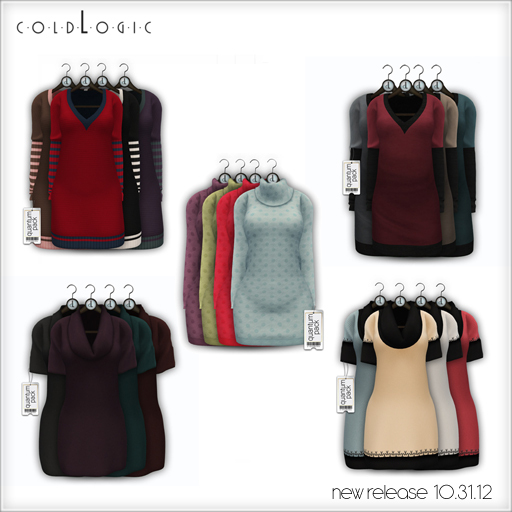 Just because the weather is cooling down you don’t need to say goodbye to short dresses for the year; today we are releasing 8 new plush sweater dresses to keep you looking hot and feeling warm. 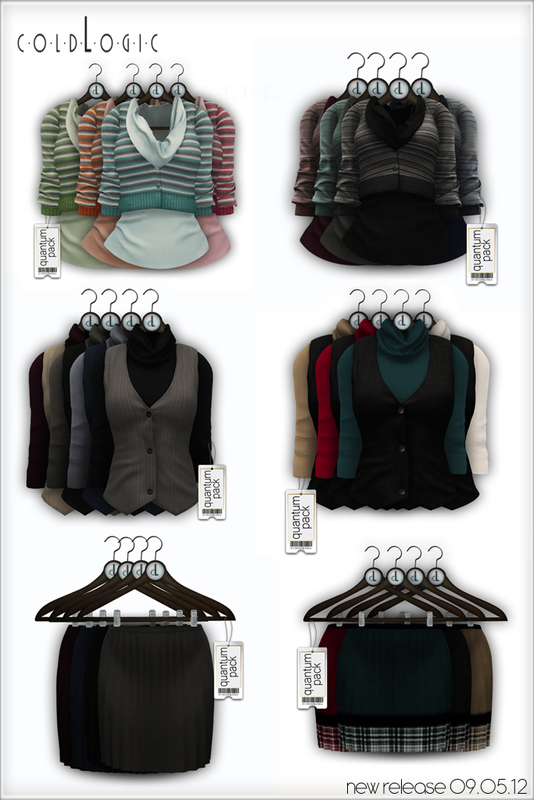 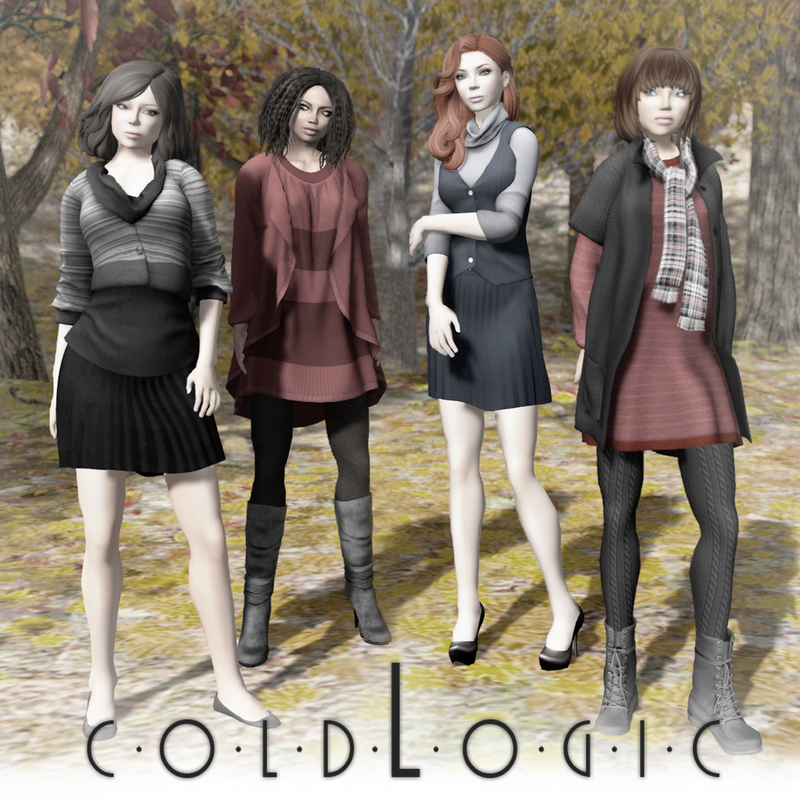 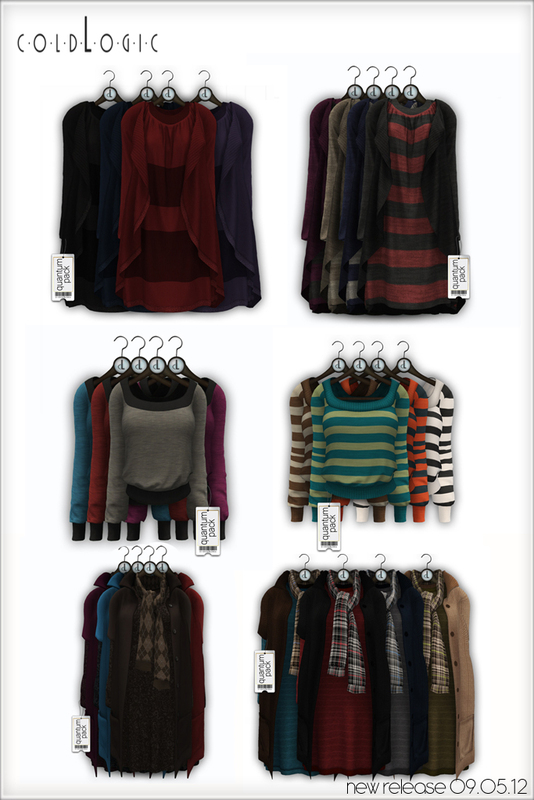 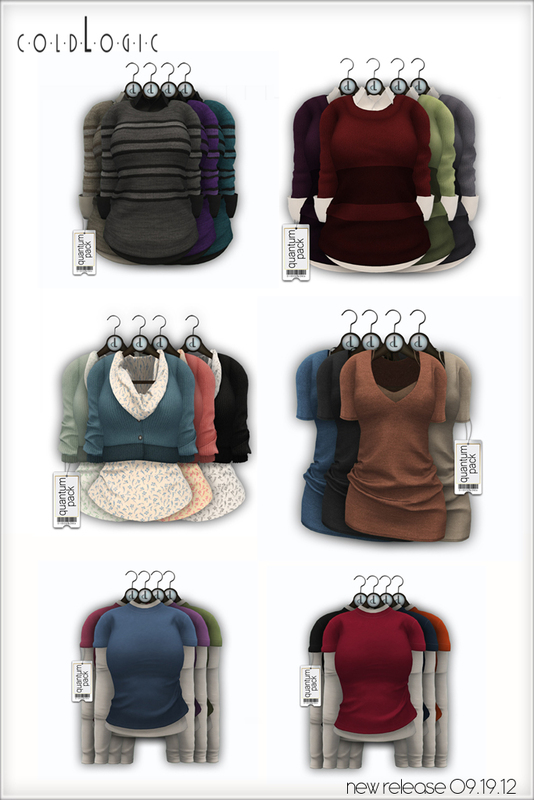 It’s October and things are definitely starting to cool down, coldLogic would like to help you wrap up with this massive 22 product release which includes a wide range of coats, pants, jeans, leggings and skirts that all work great with our last couple of releases. 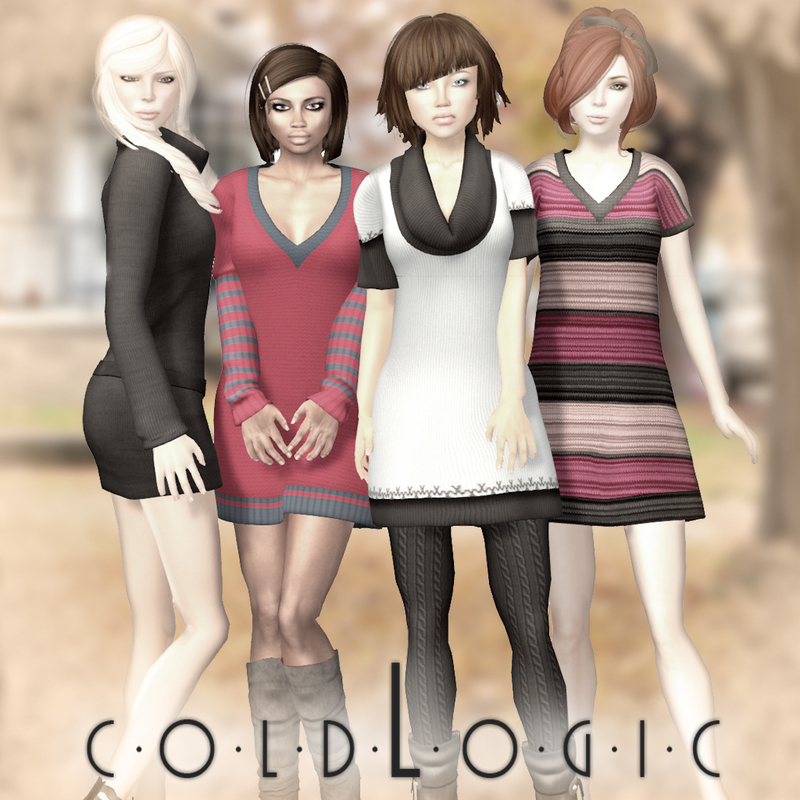 See the huge lineup below!